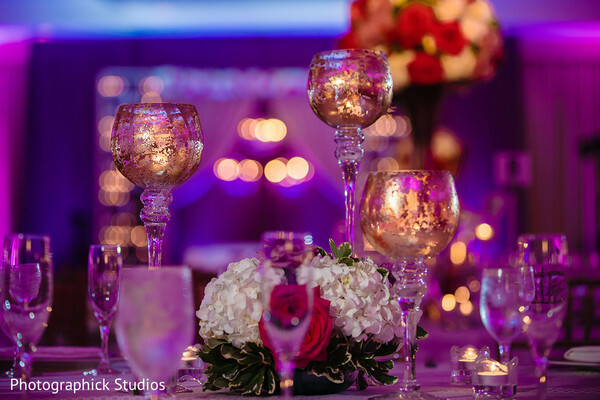 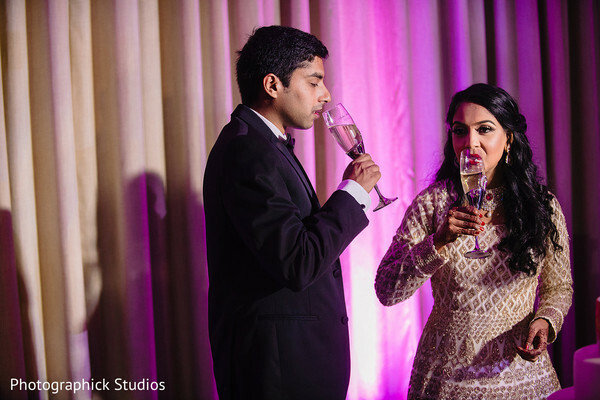 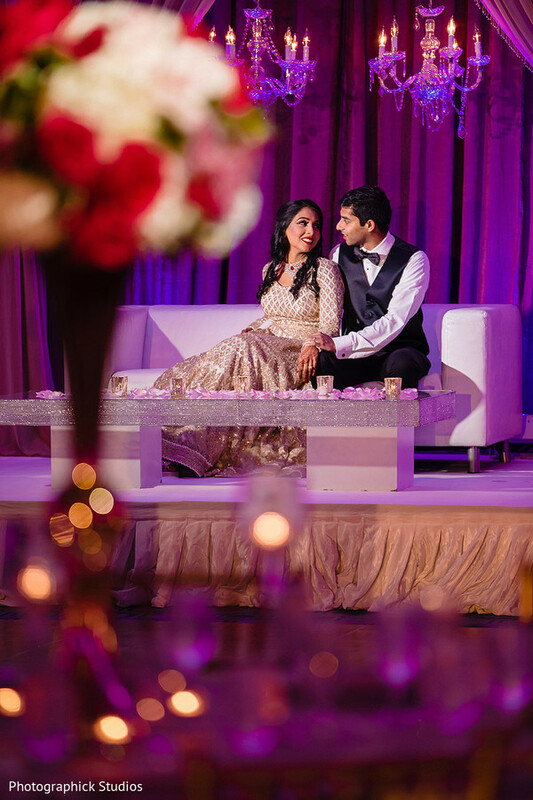 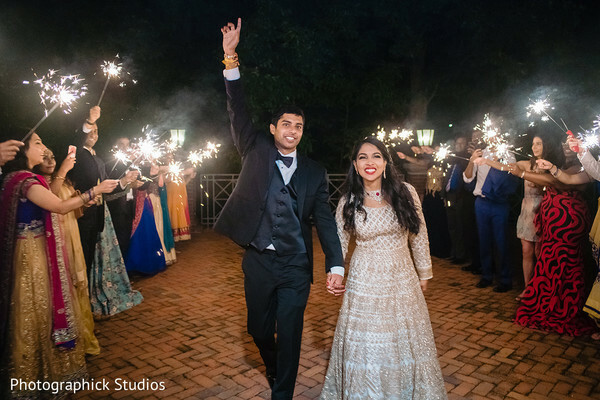 Ankita and Sreeker's Indian wedding eludes that special type of class, style, and grace that could only be captured by a stellar photographer. 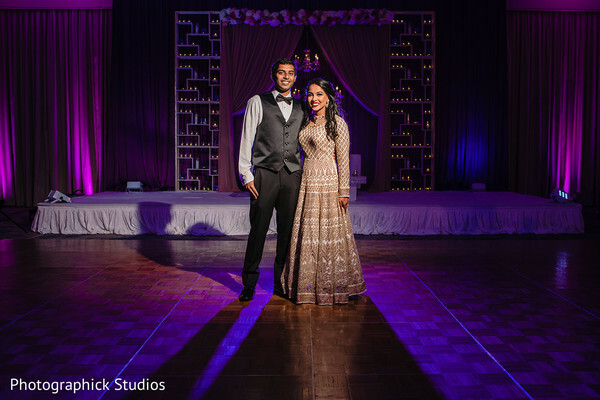 Our grand finale with Photographick Studios ends at the Westfields Marriott where the bride slipped into a champagne gold Anarkali that was beautifully crafted; lavished in lace and billowing chiffon that added that Maharani flair. 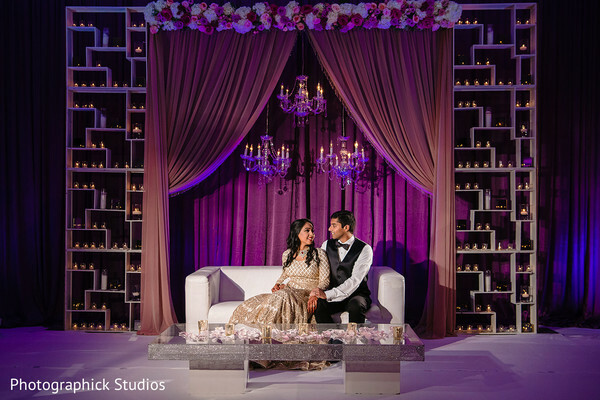 L'Ambiance delivered a floral décor look that most certainly created a circle of love. 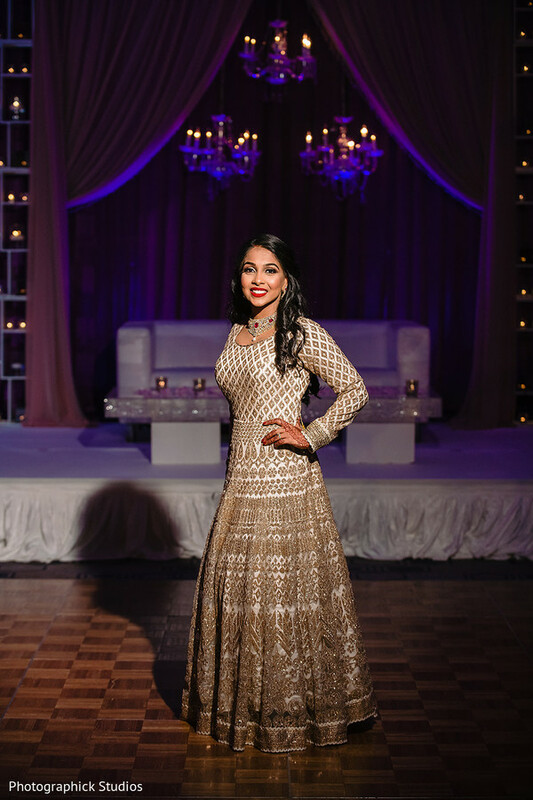 Guests clamored for seconds with Bollywood Bistro leading the buffet table. 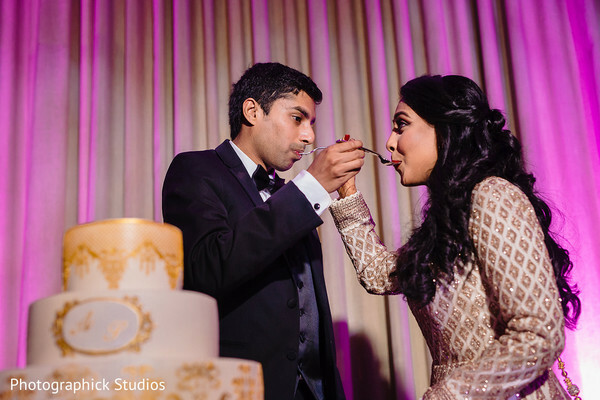 DynastyAV brought their talent to Virginia and ensured party guests remembered each move made on the dance floor! 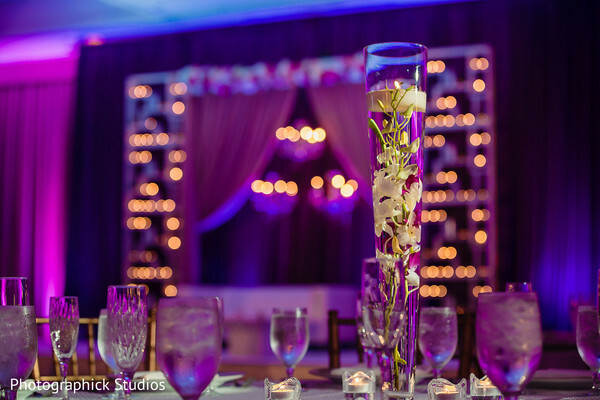 Planned and designed by CG & Co Events, take my word - you won't want to miss a beat! 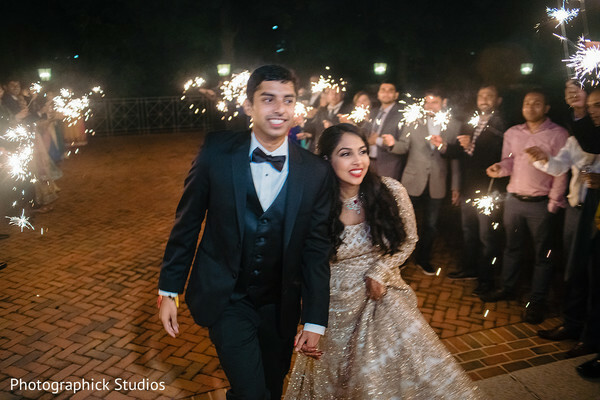 Step right up into our gallery for all the endless images.